Many previous posts have traced some of the influence of Vladimir Nabokov on the works of J.K. Rowling. 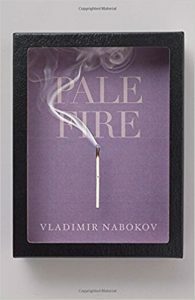 In an attempt to supplement those posts, I will provide a summary of Nabokov’s Pale Fire, along with a brief interpretation. 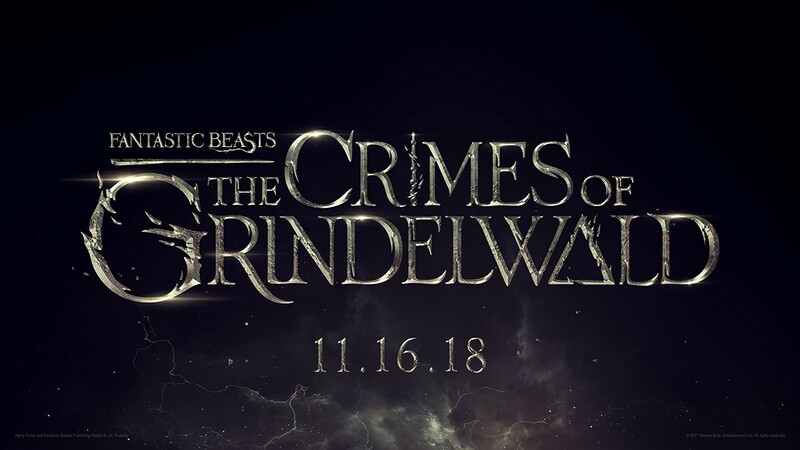 By tracing the plot elements of the book, I hope to demonstrate some of the common techniques of writing common to Nabokov and Rowling. I will conclude with a brief list of elements, whether of direct plot, symbol, or structure, that I see as borrowed by J.K. Rowling from Pale Fire. 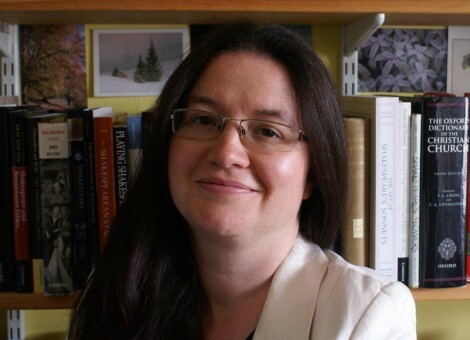 Beatrice Groves is a Research Lecturer and tutor at Trinity College, Oxford, where she teaches classes on early modern literature and drama, Shakespeare in particular. 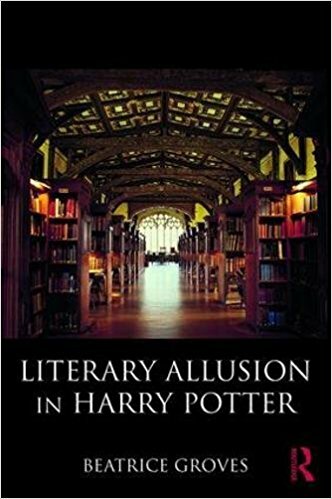 She is also a Potter Pundit of the first rank; her Literary Allusion in Harry Potter is the most exciting, edifying, and enlightening contribution to Potter studies that I’ve read in many, many years. Prof Groves speaks to Harry Potter fandom in addition to this book through a variety of fan sites, large and small; see her discussion of magical plants on TheLeakyCauldron, her Bathilda’s Notebook page on MuggleNet (my favorite there? Literary Allusion in Cormoran Strike), and the three ‘Harrowing of Hell’ Guests Posts here at HogwartsProfessor. She is a frequent guest on Kathryn McDaniel’s ‘Reading, Writing, Rowling’ podcasts and is as charming ‘in person’ on that medium as her remarkably accessible and profound writing suggests she would be. Prof Groves has just finished another landmark series at her MuggleNet platform, ‘Bathilda’s Notebook,’ this one a three part discussion of Rowling’s debts and embedded allusions in Harry Potter and Crimes of Grindelwald to Shakespeare’s Midsummer Night’s Dream and Kipling’s Puck of Pook’s Hill, Stalky & Co., and ‘The Man Who Would Be King.’ All are chock full of her discoveries — who knew, just for example, that the Headless Hunt, Regulus Black, and the Deathly Hallows symbol are hat-tips to Kipling? If Literary Allusion in Harry Potter has a failing, it is that Dr Groves does not mention literary alchemy in her brilliant chapters on Shakespeare in that book; she more than compensates in these three weblog posts by sharing her thoughts on literary alchemy in Shakespeare, Kipling, and the Crimes of Grindelwald film released this week. Here are links to these posts I know you will enjoy, either as appetizers for your experience of the new movie or as after dinner treats post viewing! A long time friend of this blog sent me a link to a TED talk by Oskar Eustis called “Why Theater is Essential to Democracy.” He wrote that he thought I might find Eustis’ thoughts “useful or at least interesting.” Right he was! It’s a short piece, only 13 minutes instead of the 18 allowed by TED, and, as you’d imagine, it celebrates live stage performance and the outreach efforts by the Public Theater in NYC, which Eustis leads as their Artistic Director. He is an unapologetic missionary for Culture. I admire him for his zeal and concern for the Great Unwashed, if at times I admit I had to grit my teeth at the condescension for the Deplorables in Flyover Country he sees as his mission field. What I found “useful” and “interesting” in the talk was the distinction made between watching a movie and watching a live performance on stage. For years I have said in talks and written here and in my books that movies are not an imaginative experience but sensation, and, as such, they are incapable of transforming audiences in any meaningful, lasting way. All film can do is scare us or move us to a sentimental moment, not just tears and smiles, granted, but the sentiments of rage and pity as well, none of which, however, last very long. No, I’m not. With Oskar Eustis, though, I am saying that the experiences of staged drama and screened images are fundamentally different — and the effect of this difference is that one is an individual’s sense experience of little effect on the person watching and the other is at least potentially transformative. We imagine, Eustis says, ourselves as the speakers in dialogue on stage, which imagining in conjunction with our being part of an audience witnessing a live event exercises our empathy, the experience to be had in fiction read in books. Let me know what you think. Does Oskar Eustis have it right about the difference between film and stage? Does that or does it not confirm my disregard for the movie medium relative to book reading or play watching? Let me know what you think!